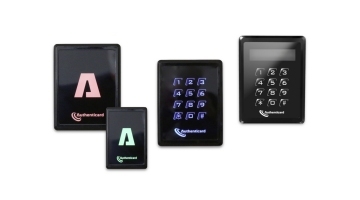 Authenticard presents a perfect blend of products designed specifically for Access Control. Simply pick the card reader suitable for your application and compliment it with your choice of technology – from the latest high security standards to well-trusted technologies such as 125KHz proximity. 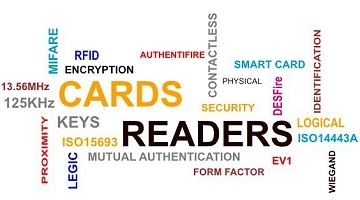 Select the most suitable tag from Authenticard’s broad range of ID cards, key-fobs, wrist-bands and other form factors – available in single-technology and multi-technology versions for multiple applications on one card – such as cashless vending or biometric fingerprint. 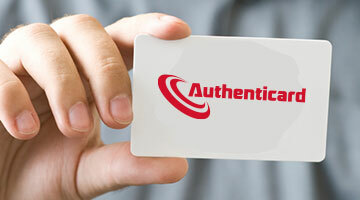 Authenticard’s unique high-security platform AuthentiFire™ provides the best in Authenticard secure technology.